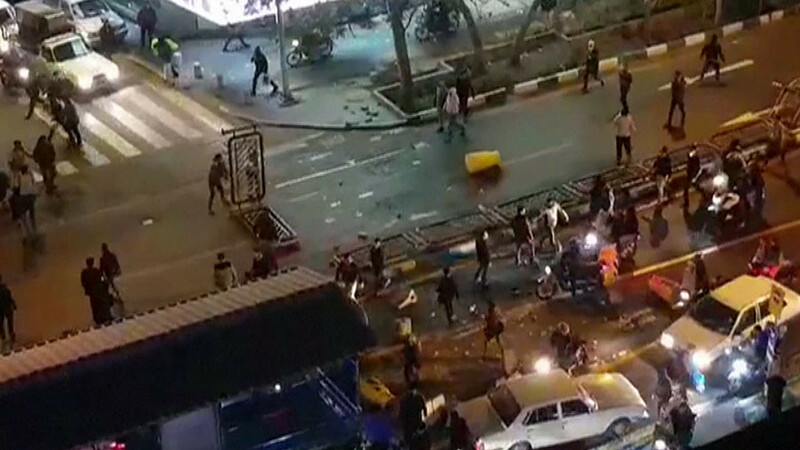 Among those killed were six protesters who had attempted to steal guns from a police station in the town of Qahdarijan, Iranian state TV said, as cited by AP. 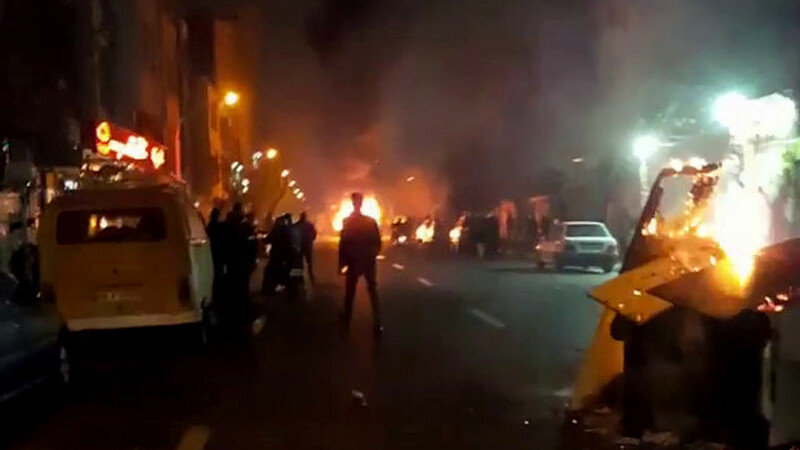 Another two people were killed in the town of Khomeinishahr, and the ninth fatality was a member of Iran’s paramilitary Revolutionary Guard in the town of Najafabad. 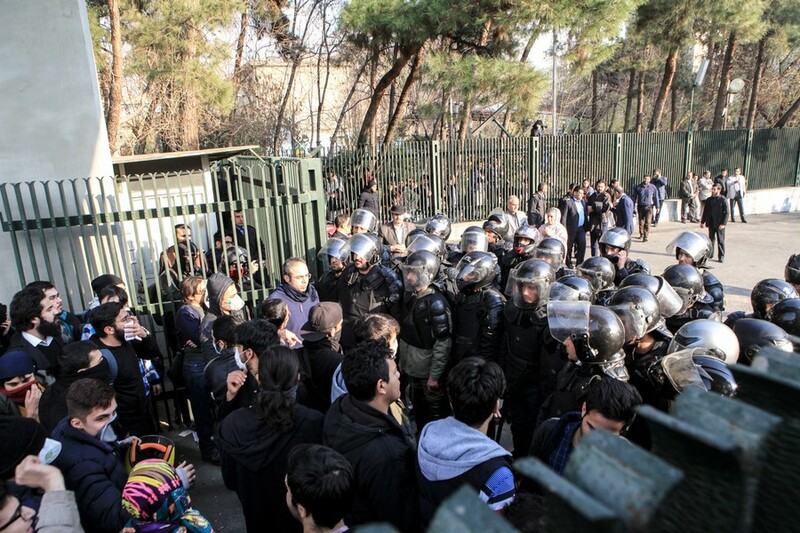 About 450 people have been arrested in the last three days, security deputy governor of Tehran Ali Asghar Nasserbakht told ILNA news agency. About 100 of them were arrested on Monday, he added. On Monday Iranian President Hassan Rouhani vowed to double efforts to resolve Iran’s economic problems, unemployment and inflation, Fars agency reported. Later on Monday Rouhani said that the protests may have been partially stirred up by external forces interested in destabilizing the country. 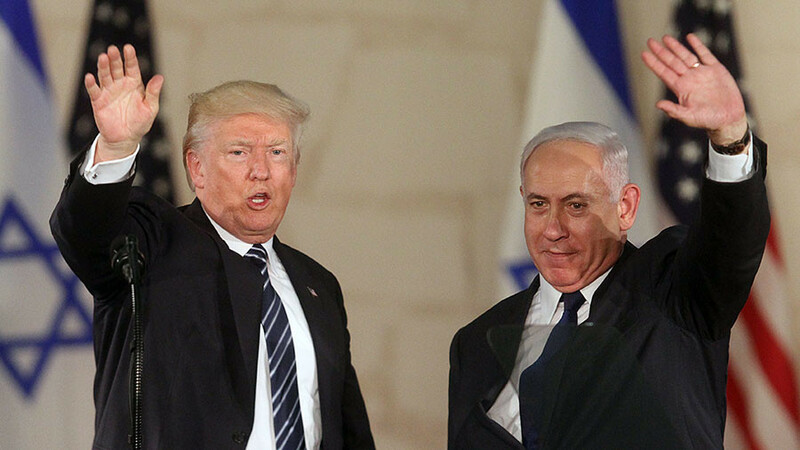 “The enemies of the Islamic Republic of Iran are angry with the glory, success, and the progress of the Iranian nation; and they have vowed to bring the regional troubles to Iran,” he said, according to the Iranian Mehr news agency. 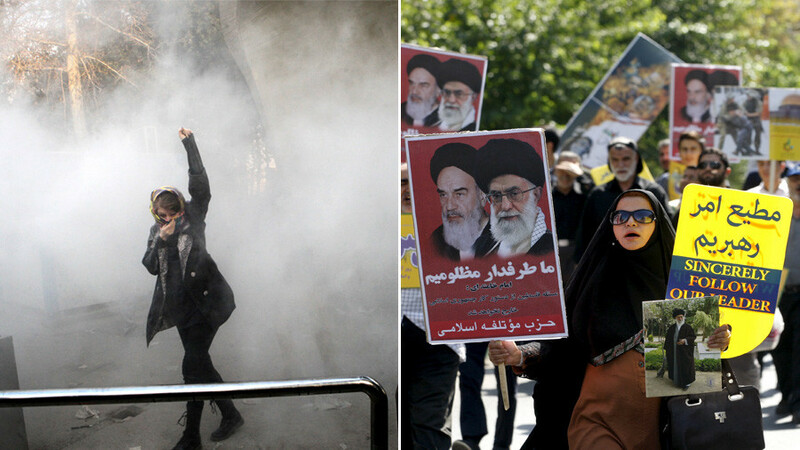 The Secretary of Iran’s Supreme National Security Council described the protests as a “proxy war against the Iranian people”. Ali Shamkhani stated that “Hashtags and messages about the situation in Iran come from the United States, Britain and Saudi Arabia,” according to Tasnim news agency. 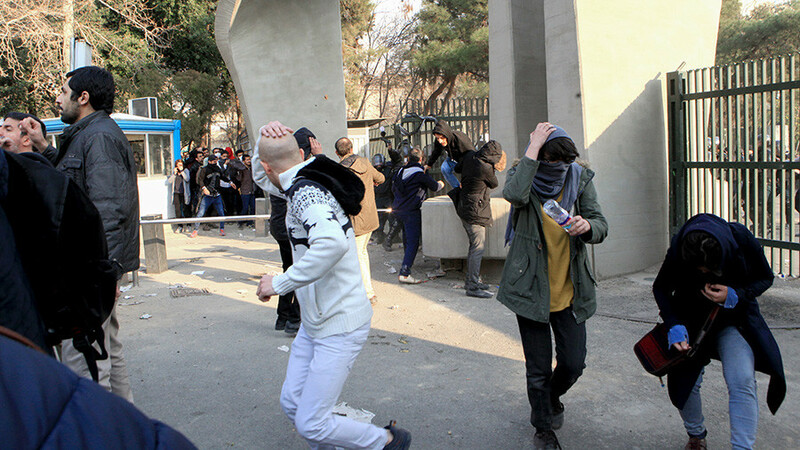 Earlier Rouhani stated that citizens are “absolutely free” to protest and criticize the government, but that vandalism was another matter. “Criticism is different from violence and damaging public property,” Rouhani warned. Iran’s Supreme Leader Ayatollah Ali Khamenei also accused the Islamic Republic’s foes of instigating the protests. “In recent days, enemies of Iran used different tools including cash, weapons, politics and intelligence apparatus to create troubles for the Islamic Republic,” Khamenei said in a statement.